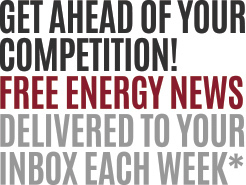 It’s more good news for the oil and gas industry of Newfoundland and Labrador today. Hibernia, Terra Nova, was White Rose, and Hebron are all producing oil. The West White Rose Extension is currently under construction. Now the “sixth significant find” has arrived and will produce oil offshore Newfoundland, Bay du Nord. Equinor Canada has taken a significant first step to advance the Bay du Nord prospect in the Flemish Pass Basin. They have given the notice to proceed officially. The green light was given to the Bay du Nord project today, where Premier Ball was joined at the announcement by the Honourable Siobhan Coady, Minister of Natural Resources, Unni Fjaer, Vice President, Offshore Newfoundland, Equinor Canada, and Trevor Pritchard, Senior Vice President, Atlantic Region, Husky Energy, to finalize a framework agreement for the development of the Bay du Nord Project. Discovered in 2013, the Bay du Nord Project is expected to be sanctioned in 2020, with first oil expected in 2025. With reserves of nearly 300 million barrels of oil, Bay du Nord is the first remote, deepwater project in the province’s offshore (500 kilometres from shore and approximately 1,200 metres deep). 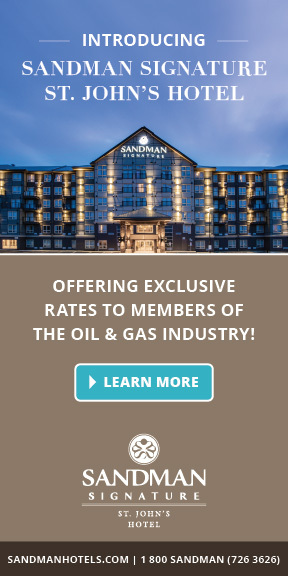 It opens a new basin – the Flemish Pass and is the first project to be negotiated under Newfoundland and Labrador’s generic oil royalty regulations. Equity stake of 10 per cent. The Bay du Nord Project aligns with Advance 2030 – The Way Forward on Oil and Gas, which was developed to position Newfoundland and Labrador as a globally preferred location for oil and gas development. The Way Forward outlines all actions the Provincial Government is taking to achieve a strong, diversified province with a high standard of living, and can be viewed at thewayforward.gov.nl.ca. 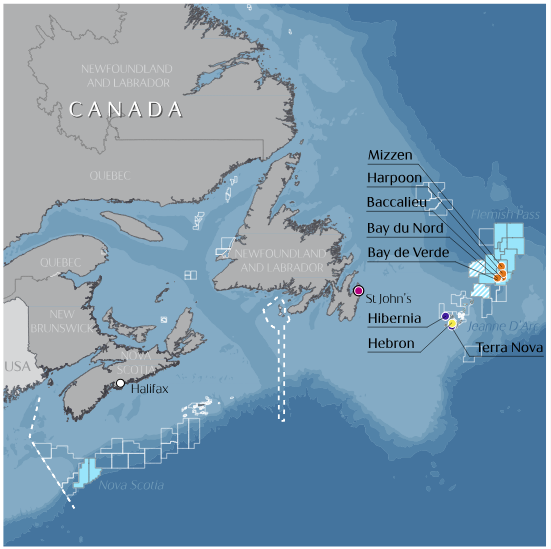 “The announcement of a framework agreement for the development of the Bay du Nord Project opens the next basin, establishes a deepwater field and will drive subsea development. It is an important step in achieving Advance 2030 – The Way Forward in Oil and Gas which is driven by an innovative, sustainable, local industry that is globally competitive, environmentally responsible, and maximizes benefits to the people of the province”, said Honourable Siobhan Coady, Minister of Natural Resources. 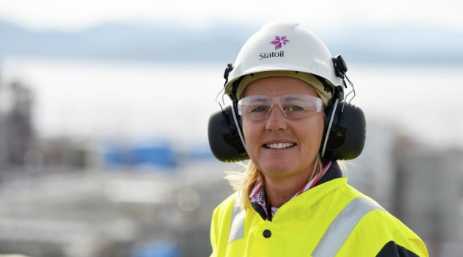 The welcome announcement included the plans of the Government of Newfoundland to join forces with EQUINOR (formerly Statoil) and become a 10% equity stakeholders in the project. Bay de Nord as it will mean more equity for the province in royalties, profit shares, and tax gains. The government of Newfoundland and Labrador predicts a return of a whopping $3.5 billion over the life of the project. The $6.8 billion to develop the Bay du Nord project means more jobs for the province and more contractors for major and subcontractors to the project. $3.4 billion of the spending is expected to take place in Newfoundland over the course of the project during the development phase, and as a result in-province employment of 22.3 million person hours over the life of the project will occur. 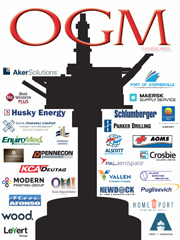 (approximately 11,000 person years); an additional 500 jobs increased in the offshore Newfoundland oil patch, during operations phase of the project.